Are you ready for a wholesome, healthy summer? Here’s your chance to get everything you need for a health-makeover! 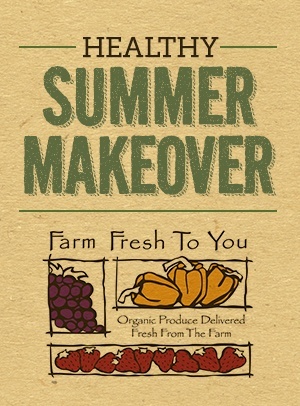 Enter now for a chance to win $200 worth of local produce delivered to your home or office from Farm Fresh to You, a 3 month family membership at Cal Fit AND a free fitness assessment for each family member to get your summer started off right! If prize winner is already a current California Family Fitness member, his or her account will receive a family membership credit equal to 3 months. Read the Official Rules here.